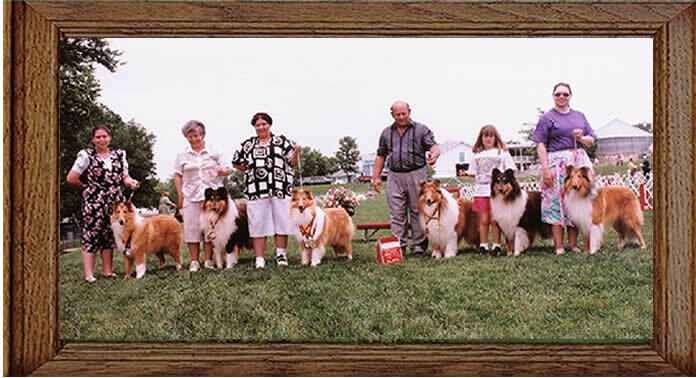 Classic Kennels have been very active in the world of dog competitions. We encourage our extended dog family (our clients and their children) to participate in canine-geared events. Many of our dogs and their new families have competed in Obedience, Herding, Rally, Agility, Conformation, as well as protection training and therapy work. Our dogs are not just bred for quality, but for brains as well. Click the appropriate links to view dogs from our kennel who have competed in canine events.